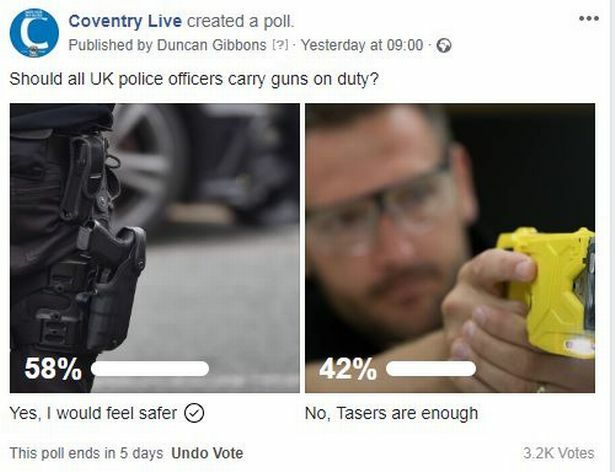 More police officers in the West Midlands are being given Tasers - to try and combat the rise in knife crime and terrorism. 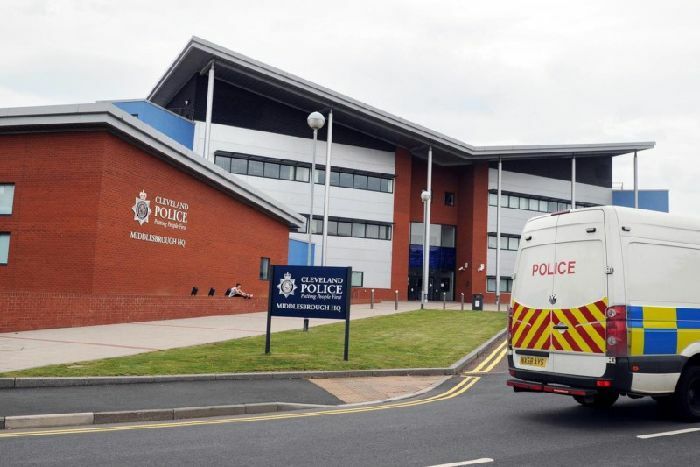 The number of officers who are being armed with Taser is to double over the next year. And the Tasers they will be given are more powerful than the existing ones. Currently, out of around 6,000 officers, just 600 are trained to use the Tasers. By next March, the aim is to increase this to over 1,440. And they will be using the new X2 Taser - which can fire more rounds and is able to penetrate even the thickest of clothing. But West Midlands Police say they will only be used as a "last resort". Chief Superintendent Steve Graham said the force currently used X26 Tasers, but these were being replaced by the X2 model. "The X26 ones can only fire a single "shot" or "barb", which means that if they miss, or the person is wearing thick clothing, the officer has to pause and then reload," he said. "The X2 has two sets of shots, meaning the officer can fire again and again. "It also has a great velocity, meaning it can penetrate through thicker clothing." He said they didn't force officers to use the weapons, it was purely voluntary. "We're increasing the number of officers using them because of the rise in knife crime and also terrorism" he said. 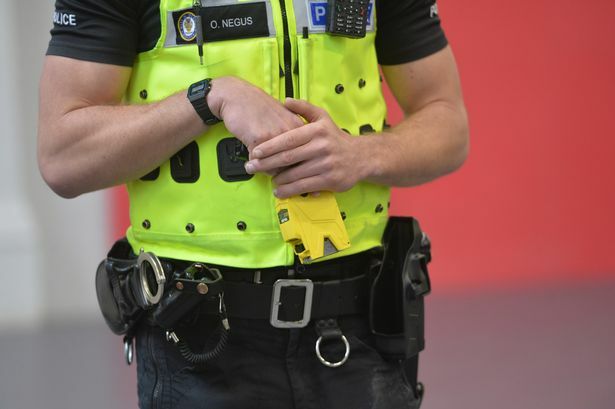 There's been an increase in the number of low level terrorism attacks in the UK, where a suspect holding a knife can be safely brought down with a Taser." The weapons will be given to officers all across the force - from neighbourhood team to traffic officers. Ashley Bertie, Senior Assistant West Midlands Police and Crime Commissioner, said the aim was to make the public feel safer. 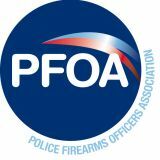 "There's been a rise in crime and we need to make sure police officers have all the tools in their arsenal." The said the force was spending £3 million on Tasers.